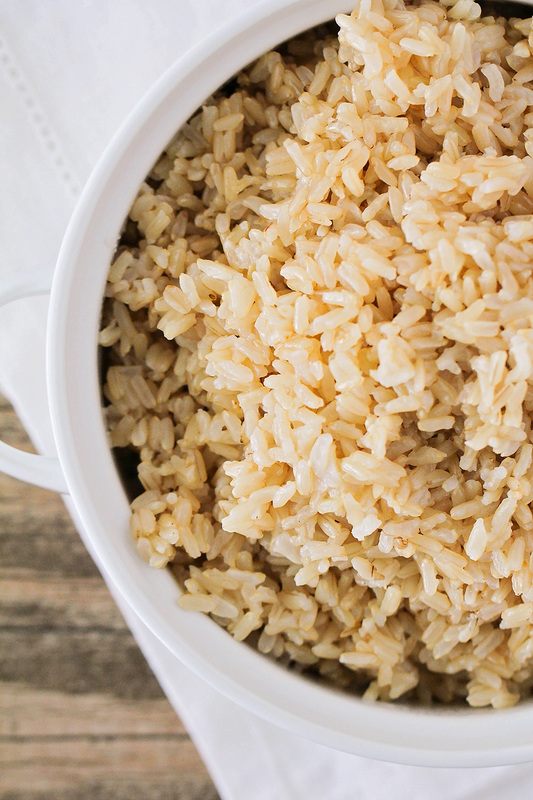 This Instant Pot brown rice cooks in just 22 minutes and is so light and fluffy! 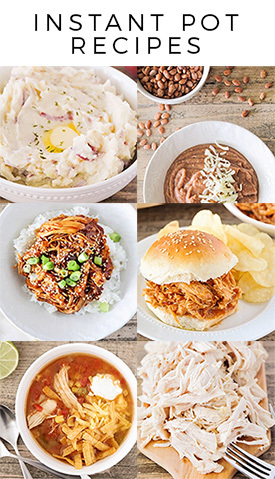 If you can't tell, I am still totally in love with my Instant Pot! It totally lives up to all the hype. I use it at least once a week, but sometimes as often as 2-3 times in the same day. 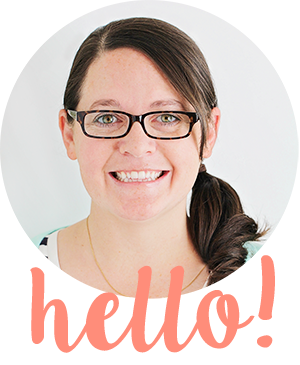 It is totally a life saver, and makes getting a healthy dinner on the table so much easier. Since it did such an amazing job cooking these pinto beans, I decided to give it a try with brown rice. I've been using this recipe for brown rice for the past three years or so, and I love the way the rice turns out, but I don't love how long it takes. 75 minutes is a long time to wait for rice! As per usual, the Instant Pot cooked the rice much faster while still maintaining the soft and fluffy texture I like. It was perfectly salted and flavorful, without that weird chewiness that brown rice often has. I have to confess, I generally choose white rice when I'm given the choice, even though I know brown rice is better for me. 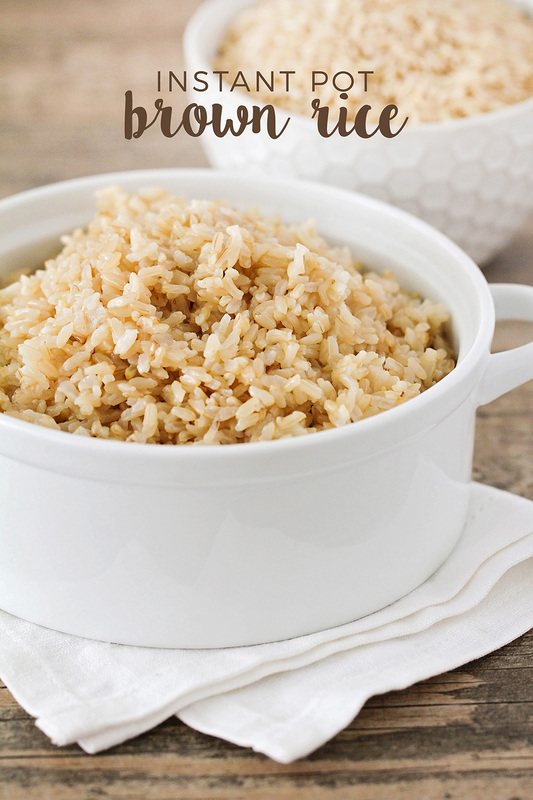 I'm still not 100% sold on brown rice, but this recipe is delicious enough to win me over! Add the olive oil to the Instant Pot and heat using the sauté function. Add the rice to the pot and stir to coat with oil. Cook 2-3 minutes, stirring frequently. Add the water and salt, place the cover on the Instant Pot, and cook at high pressure for 22 minutes. Allow the steam to release automatically for 5-10 minutes, then manually release. Fluff the rice with a fork and serve. This turned out absolutely perfect. Followed recipe exactly. Going to feeze it for a quick side dish in the future. Thanks! Yay! A kitchen success is always something to celebrate.